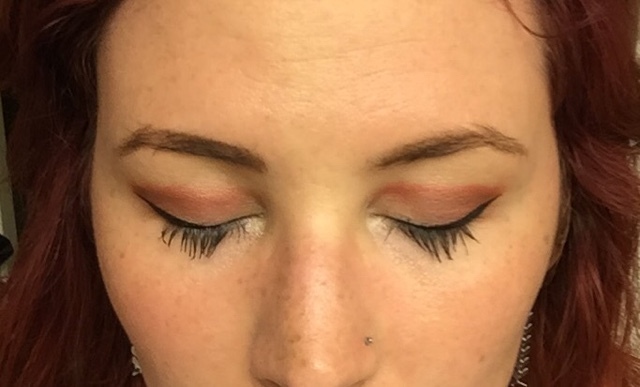 Moving on to another mascara group, here's Lancome! I definitely did not get through all of their mascaras, but i will update as I do wind up trying the rest of their line. I used to use Definicils and original Hypnose way back in the day, but they were never my favorites, so I revisited the brand trying a few newer options. so Mascara isn't the easiest thing for me to photograph (obviously), but i have here with eyeliner and without, with Subversion lash primer under the mascara in each picture on the left side only. Clearly there isn't a huge difference between one eye and the other, but it is a slight difference in look and a huge difference in feel. currently my eye without the primer is driving me crazy while the one with is totally fine and I can forget i'm even wearing mascara. 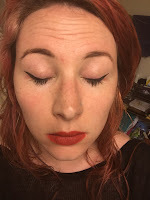 I don't feel that this is necessarily any more doll-like than any other mascara I have, but the wand is pretty nice, it kind of cone-shaped, so it's easier to get in there and really directly place mascara on every lash, even the tricky to reach spots. 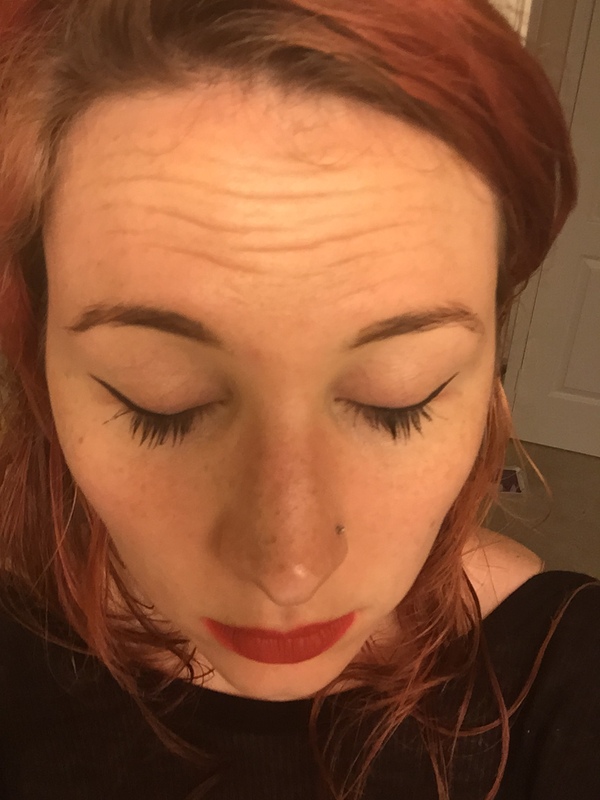 I feel like my eyelashes don't curl very easily either, so they need a little love to convince them to go upwards, and even then it's not a guarantee they'll stay that way. 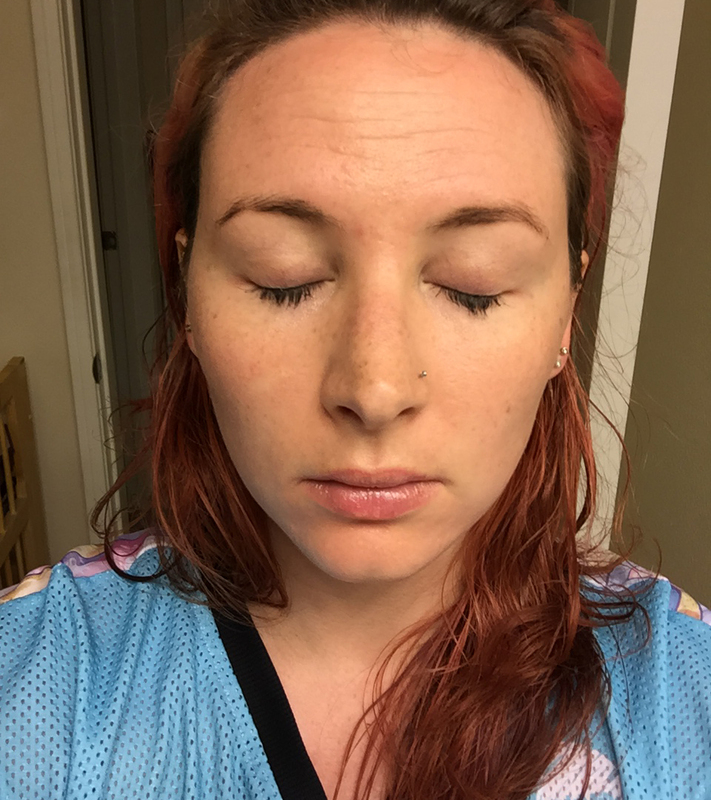 So this is after a Spin Class, and you can see it's a bit smudgy after getting all sweaty, and it was definitely starting to irritate my eyes and flake a little bit. 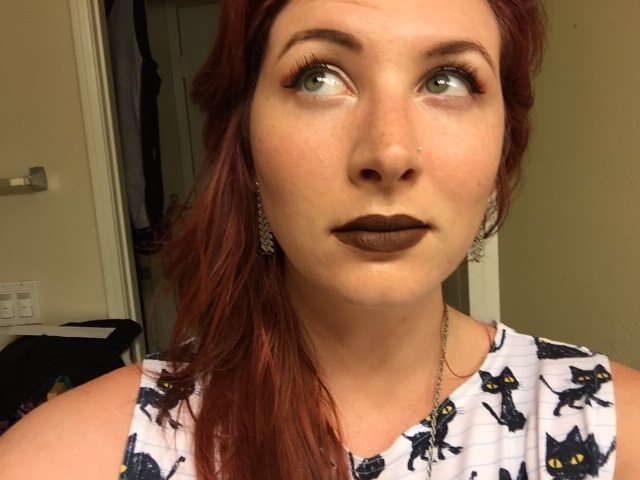 But it's still Hypnose, so it looks decent and shows up even past my eye makeup. It's got a more traditional brush wand, with a kind of wavy pattern, so it's not necessarily my favorite, but it's always good to have some waterproof mascaras on hand, and Lancome is a decent brand. I think in a direct comparison I'd probably prefer Cannonball to this, largely due to the ease of Cannonball's wand and how my lashes really fan out with it.